Hi - welcome to my new blog, set up with the help of my son, Julian. I have upgraded and revised my existing website (wildshotphoto.net) so that my wildlife images display better, so take a look when it is up and running (soon!). I will add new images as soon as I get the existing ones sorted out. 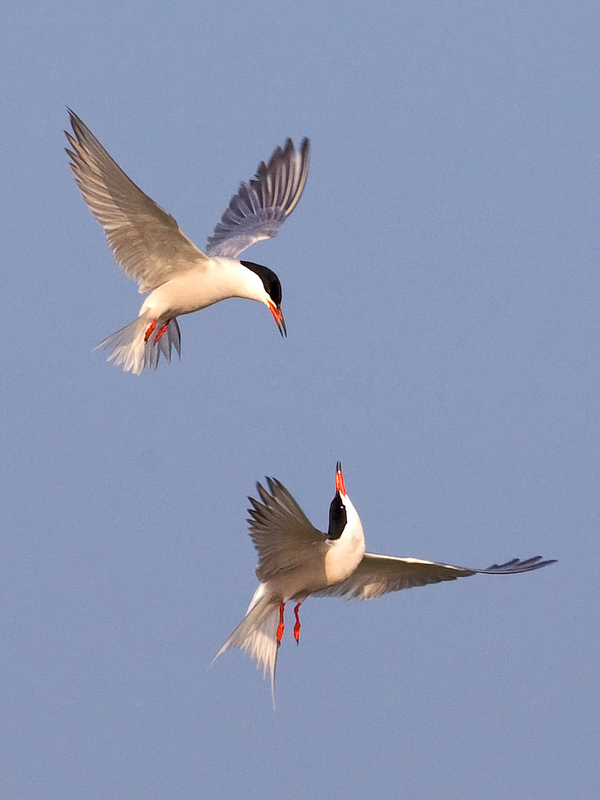 Common Terns in courtship display - Texel, Netherlands.